Cape May, NJ – January 28, 2018 – The Mission Inn today announced it has been recognized as a winner in the 2018 TripAdvisor Travelers’ Choice™ awards , ranking as the #1 bed and breakfast in Cape May, #1 in the state of New Jersey, and the #4 beach town bed and breakfast in the United States. "We are honored to have been selected again by TripAdvisor for this prestigious award. And we thank all of our valued guests, staff, and partners for making The Mission Inn a very special place, " said co-owner Wendy Collins. " We look forward to continuing our long-standing tradition of hospitality excellence and exceeding our guests' expectations every day." 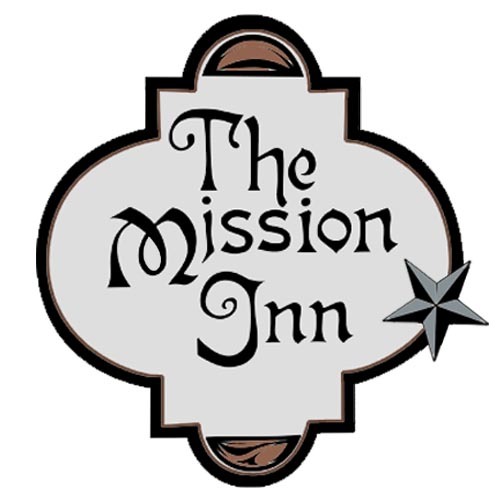 To see TripAdvisor traveler reviews and opinions of The Mission Inn go to: https://www.tripadvisor.com/Hotel_Review-g46341-d79418-Reviews-The_Mission_Inn-Cape_May_Cape_May_County_New_Jersey.html. For all of the 2018 Travelers’ Choice Hotel winners, visit https://www.tripadvisor.com/TravelersChoice-Hotels-cInnsBB-g191. About The Mission Inn: The Mission Inn is the premier bed and breakfast destination in Cape May, NJ. Offering guests a casual, elegant California Style retreat in America's oldest seashore resort, The Mission Inn is an eight-room bed and breakfast located just one block from the beach. Each guest room is designed to reflect one of the California missions and each includes a king bed, a private en suite with a jacuzzi tub or shower, and a gas or electric fireplace. For additional information about The Mission Inn, please contact us at info@missioninn.net or 800-800-8380. About TripAdvisor: TripAdvisor, the world's largest travel site**, enables travelers to unleash the full potential of every trip. With over 570 million reviews and opinions covering the world's largest selection of travel listings worldwide -- 7.3 million accommodations, airlines, attractions, and restaurants -- TripAdvisor provides travelers with the wisdom of the crowds to help them decide where to stay, how to fly, what to do, and where to eat. TripAdvisor also compares prices from more than 200 hotel booking sites so travelers can find the lowest price on the hotel that's right for them. TripAdvisor-branded sites are available in 49 markets, and are home to the world's largest travel community of 455 million average monthly unique visitors*, all looking to get the most out of every trip. TripAdvisor: Know better. Book better. Go better.